Which is the fastest, most responsive first-person shooter with the lowest input lag? 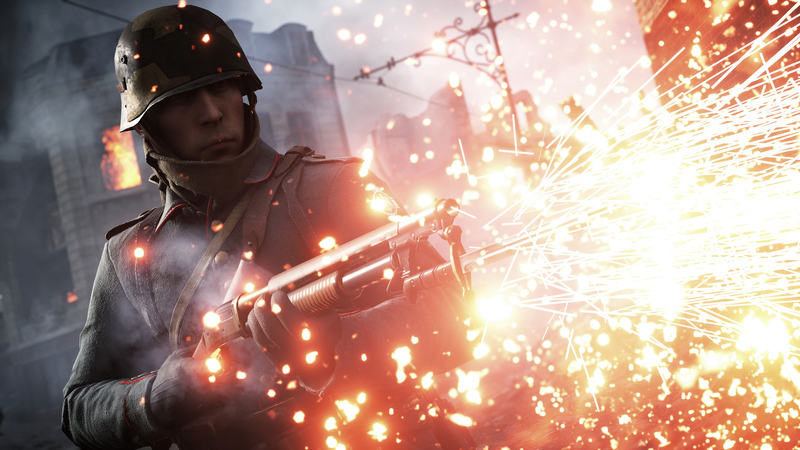 Is it Call of Duty or Battlefield? Or maybe Overwatch, Titanfall 2 or Halo 5? We've tested them all and have these results for you.